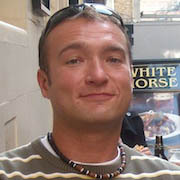 Igor Ješe works in software development since early 1990s, with emphasis on software requirements and development methodology. He is a certified Software Requirements Expert and Project Management Professional, and also the author of Mockup Screens – a popular tool for quick GUI prototyping. The Book: Mockups 101 Is Live ! MockupScreens Portable: No Installation Required! Free Licenses Program: Who is Eligible? Secret Project Finished: Introducing MockupData! What (Missing) Features Are Really Needed? Mockup Screens 4 – Public Release! 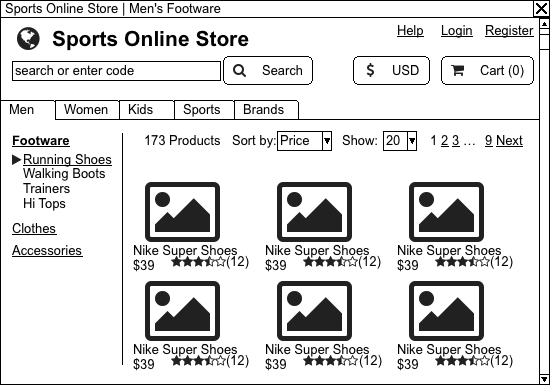 Visualize Your GUI Design as Wireframe Mockups! 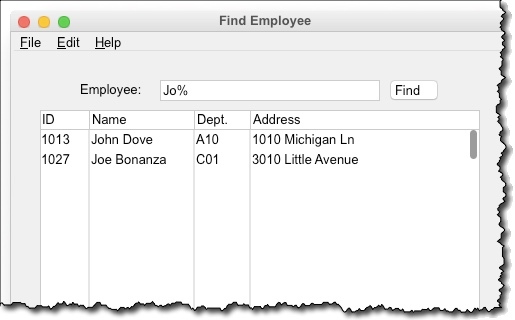 Tables can have “row selector” now, like in Excel (the left-most quasi-column). If you need fixed-width columns, uncheck the new “Grow columns with text” option in table’s properties. Tables can have “filter row”, that is visually distinct from normal rows. Beside that, Line widget is transformed to Separator. It can be horizontal, vertical or free (i.e. plain old line like before). Removed copyright label from HTML export results. You can download MockupScreens 4.97 from the main website. Existing users: download the trial version and unlock it with your existing license key. MockupScreens 4.96 is live. 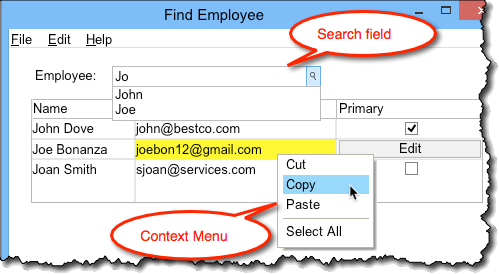 It brings two new widgets: Search Field and Context Menu as well as Table improvements: individual cells can be of different color or type. 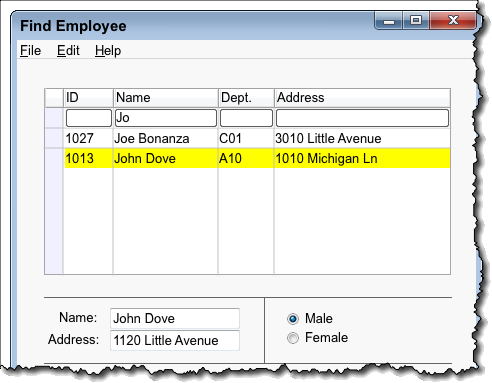 Example: “Joe #RED” means that text will be “Joe” and cell color will be red. You can download MockupScreens 4.96 from the main MockupScreens website. 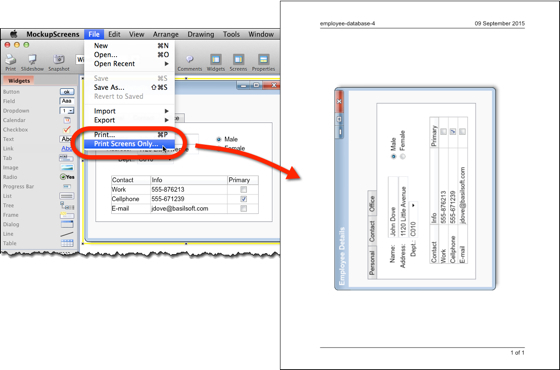 Existing users: Download the 4.96 trial version and unlock it with your existing license key. 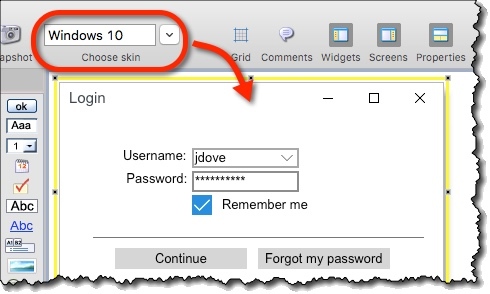 New skin Windows 10 Dark, see screenshot below. Metro (“Windows-10 like”) icon set. You can download MockupScreens 4.95 from the main MockupScreens website. Existing users: Download the 4.95 trial version and unlock it with your existing license key. You can download MockupScreens 4.94 from the main MockupScreens website. Existing users: Download the 4.94 trial version and unlock it with your existing license key. “Fit to text” option was broken for some situations. You couldn’t move a group if it was created from the main menu. You couldn’t run a slideshow properly if a master screen was selected. After releasing the Mockups 101 book, it’s time to go back to MockupScreens. New MockupScreens version 4.93 is updated with new skin: “Mac OSX, El Capitan”. To download MockupScreens 4.93, go to the main MockupScreens website and proceed to download page. Existing users: download the trial version and unlock it with your license key. New skin: Mac OSX “El Capitan”. You can zoom in and out using Ctrl/Cmd + mouse wheel. Added 107 new icons in Font Awesome icon set. 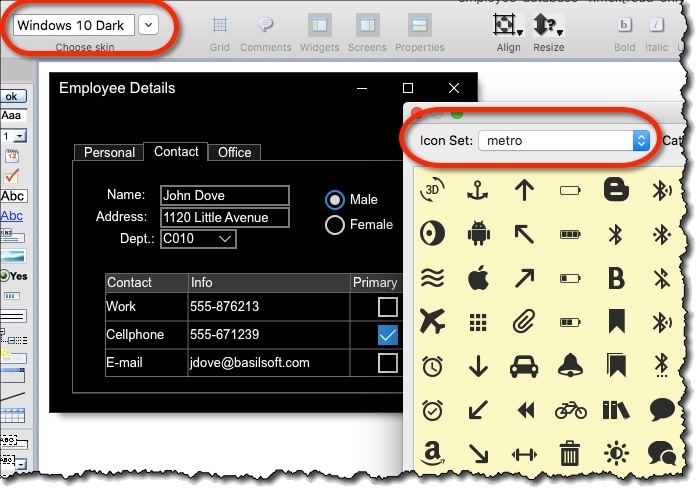 Now you can add 3rd party icon set with images that do contain an alpha channel. ModernAnalyst has just published the article based on the material from my Mockups 101 book! You can check it at ModernAnalyst, it’s at their homepage at the moment. 15 months ago I’ve started writing the “mockups book”. Many people jumped in with feedback and ideas and, in a way, the book took on a life of its own. Consequently, finishing the book was much more work than I imagined, but I’m very happy with the result! Get the paperback from Amazon. Get the e-book from Mockups 101 web-page. Read the book online (free). 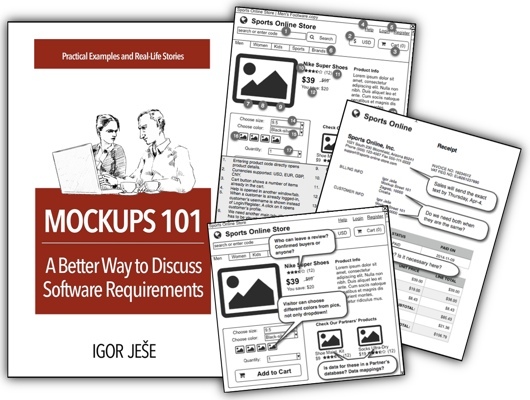 My book “Mockups 101: A Better Way to Discuss Software Requirements” aims to help the reader to find out what your client really wants. Many commonly encountered problems have tried and trusted remedies, and the book presents these solutions through practical examples and real-life stories. Mockups visually represent the system before it’s been built. They are easy to do, but what makes the biggest difference is how you actually use those mockups. Use mockups to improve communication with customers and developers. Avoid (or solve) common problems encountered on the wide variety of different situations. More details on Mockups 101 book’s website or on the books’s page at Amazon. When you need to discuss your mockups over hard-copy handouts (e.g. in a workshop with no access to a projector), then the default export from MockupScreens might not be ideal. On-screen texts might be too small to read properly, which is a pain. To download new MockupScreens 4.92, go to the main MockupScreens website and proceed to download page. Existing users: download the trial version and unlock it with your license key. Portable version contains it’s own temp folder now. All in-program links now point to the new website. After long session with really big project, MockupScreens could slow or even crash. This is greatly remedied now, but still not completely fixed. Consecutive space characters were not preserved in exports. If computer crashed during the autosave, index.json file could get corrupted, preventing MockupScreens from starting. MockupScreens now works 3-5 times faster than before! We have worked hard to improve performance (which suffered after introducing free text formatting in 4.90) and fix several annoying bugs. You can download new MockupScreens 4.91 at the download page on the main website. What is new in version 4.91 is the Autosave feature. In the case of a crash, MockupScreens automatically recovers the last file you have worked on, including all the updates prior to the crash. You can download MockupScreens 4.91 here. Below is the complete list of changes and improvements. PS. Existing users: download the trial and unlock it with your existing license key. You can download MockupScreens 4.90 from the main MockupScreens website. Existing users: download the trial and unlock it with your existing license key. Other changes are listed below. When a widget is selected, just start typing to change its caption. Beside ‘font-awesome’, original icons are also available now. A newly created project is not marked as having changes while still empty. Margins on text in Table widget was too big. Increased number of projects on “Open Recent” list. Keyboard navigation with TAB key in Find panel didn’t work correctly. Double-clicking on .mck file opening a blank project. Troubles with refreshing menus etc. Masters don’t change names of screens when opening older projects. Table resizing after closing the Table Editor. 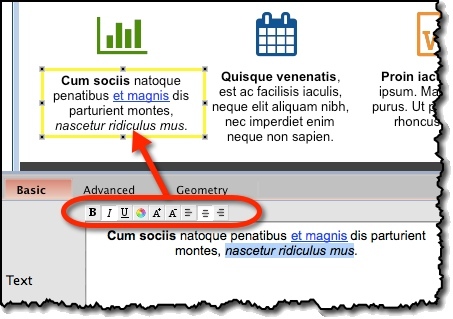 Text alignment problems in labeled widgets.